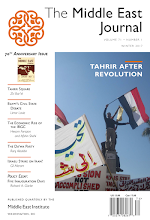 MEI Editor's Blog: Somebody Thought This Was a Good Way to Support the Egyptian Army? 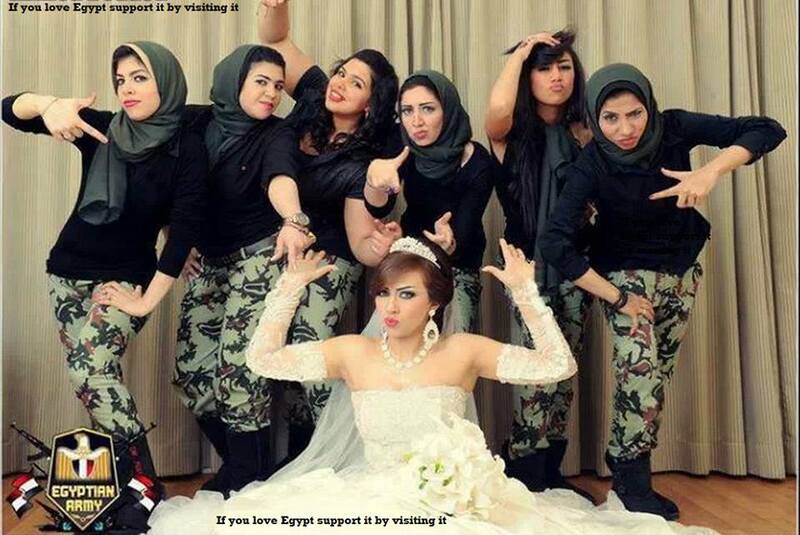 Somebody Thought This Was a Good Way to Support the Egyptian Army? 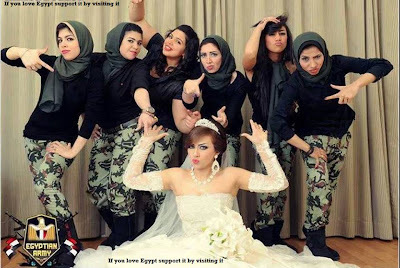 "Egyptian Army style?" Oh my, I hope not. Unless that's something like "Gangnam Style," but even then, I still hope not. There's an "Egyptian Army" logo at the lower left, but ...? Leaving aside the fact that the outfits look nothing like military uniforms, what's with the hand signs? Gang signals? What's the message here? The Internet uses the acronym "WTF" way too much. But really, bride and bridesmaids, ladies, WTF?